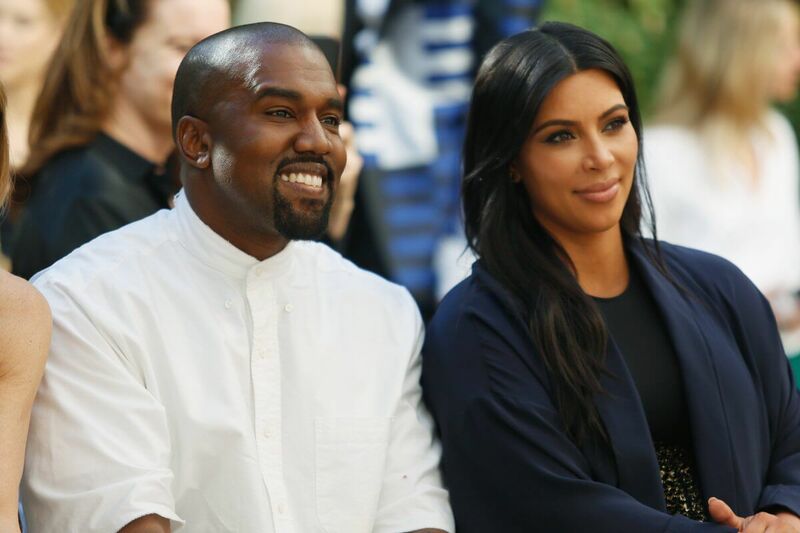 All is not well in paradise as Kim Kardashian and Kanye West split looms. Even though Kim and Kanye have been married for three years, and have their 3rd wedding anniversary days away, the loved up Celebrity couple are strangely quiet on social media. Infact it appears the pair might spend that special day 1,000 miles apart. The reason for this is a bit disturbing. Reports have emerged that the couple who got married in May 2014, could be preparing to split up. “Right now, things are very tough for their marriage," a source tells heat.magazine. Not surprising. With Kim's Paris robbery experience and Kanye's mental health Breakdown,The last few months have been quite traumatic for them. The signs are everywhere you look. Last week Kanye , 38, left LA for a remote mountain top in Wyoming, to get to work on his new album. I'm a mist shocking move, he also deleted his beloved Twitter and Instagram accounts, shutting out millions of his followers. Kim, meanwhile, is still in LA, posting on Instagram as usual - but she hasn't posted a picture with her husband in four weeks. Infact the pair have only appeared four times together in public this year. The Keeping Up With The Kardashians star even attended the Met Gala without him. An event they’ve been together at for the past four years. Kanye is now being spotted dinning alone and going on solo outings. The rapper is no longer filming for his wife's reality show, and last year Kim went to see her divorce lawyer, Laura Wasser “to get things in order in case they split". Things have obviously cooled down between them. But how bad it is? I have a feeling we'll know soon enough.